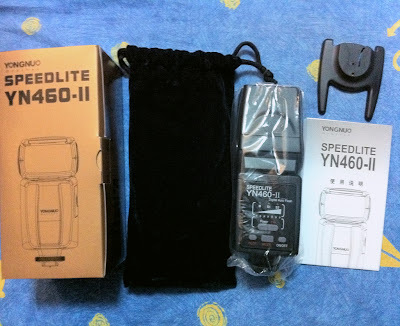 Since my last outing to the Universal Studio, I came to realized how important an external flash is important irregardless in indoor or outdoor shooting. I had wanted to get the Nissin Di622 TTL flashgun. 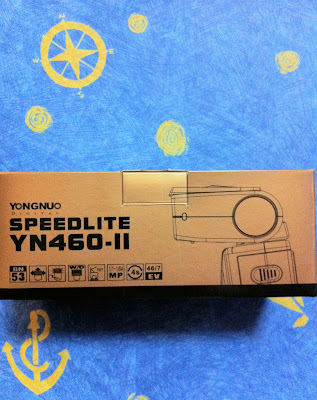 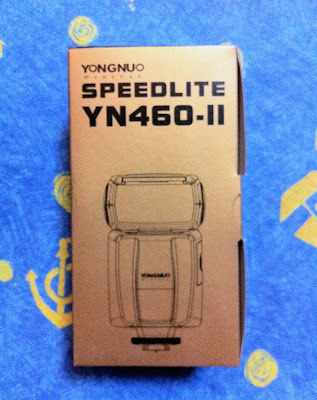 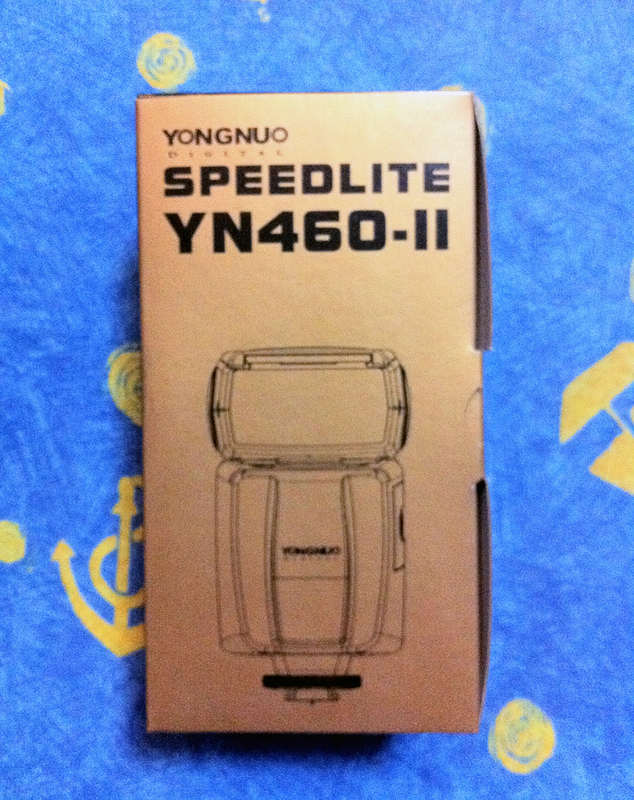 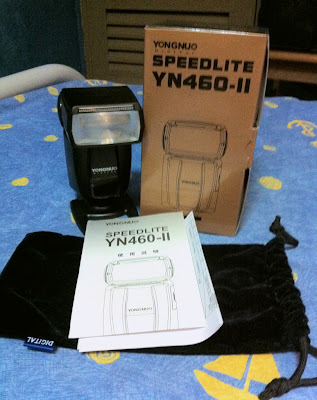 But I was having a budget constraint and relatively new to flash photography, so I decided to get this YongNuo YN46 MKII manual flashgun instead. I read up some online reviews and it seems that the quality of this flashgun is good. 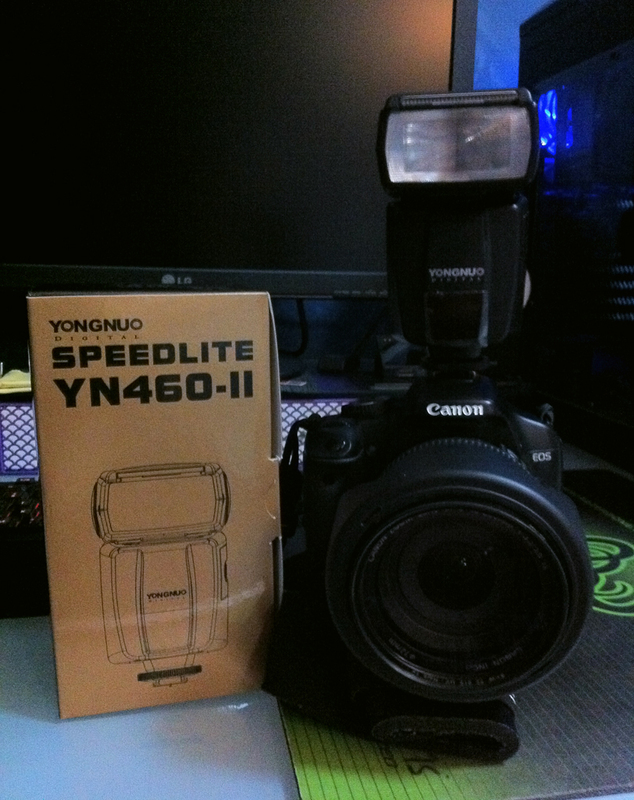 Therefore I decided to get this at ArtWorkFoto which is located at Midlink Plaza.